Periodontics refers to the treatment and maintenance of the structure that supports your teeth - namely, your gums and bone. 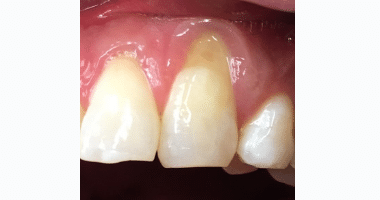 Periodontal disease or gum disease begins with bacterial growth in your mouth and, if not adequately treated, can end with tooth loss due to the degeneration of the tissue that surrounds your teeth. Gum disease can be caused by infrequent dental wellness visits, sub-par home care, tobacco use, family history of gum disease, heart disease, diabetes, eating disorders, or poor nutrition. 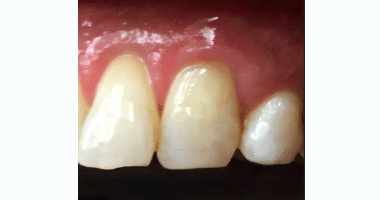 There are a variety of treatments for gum disease depending on the stage, how you may have responded to earlier treatments, and your overall health. Gum therapy is a procedure performed by a dental hygienist to remove bacteria-filled plaque and tartar that have reached the area beneath your gum line and infected the gums around your teeth. Your hygienist will use a local anesthetic to make sure you’re comfortable throughout the entire treatment and focus on cleaning the spaces between your teeth and your gums. You might only have a few localized areas in your mouth that require gum therapy to heal an infection, or your entire mouth might need gum therapy. If the infection is widespread, you should count on coming to see us for two separate visits to complete your gum therapy treatment. Once your gum infection is under control, it’s very important to come back and see us for gum care visits. Gum care appointments are the equivalent of a “cleaning” for people who have been diagnosed with periodontal disease, but even more important. In addition to cleaning the superficial areas on your teeth, your hygienist will pay extra attention to managing your gum infection and ensuring that the results of your previous treatment stay successful. 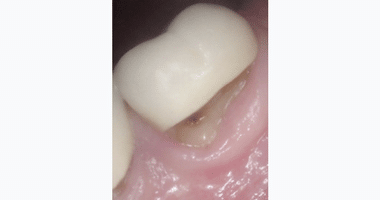 Sometimes we can place a tiny microspheres of an antibiotic called Arestin below your gumline to help a gum disease infection heal faster. If your hygienist thinks it will be beneficial, we’ll recommend this in conjunction with gum therapy. 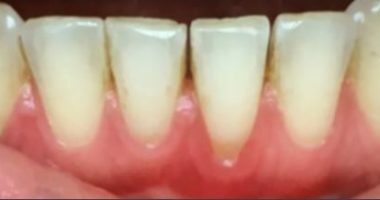 Once placed the pocket between your teeth and gums, the medicine quickly adheres to the surrounding surfaces, to provide a sustained release of minocycline at the site of an active infection. 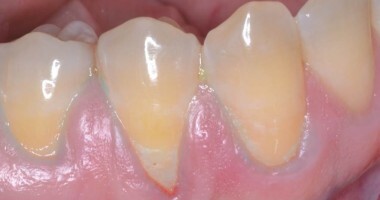 The Pinhole Surgical Technique is minimally invasive treatment option to reduce gum recession without scalpels or stitches. During this treatment, your gum tissue is shifted into a healthier position using a tiny access point and collagen strips. 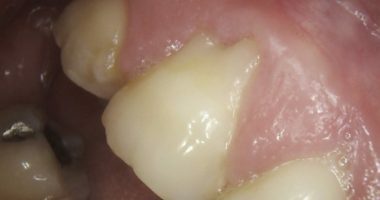 Because there’s no cutting, opting for this technique can reduce pain and healing time when compared to traditional grafting. You can learn more about the technique here. 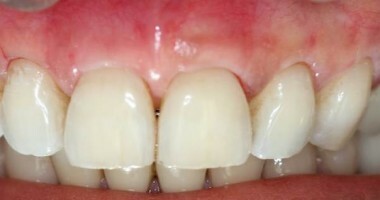 LANAP is a surgical procedure performed by Dr. Gardner designed for the treatment of gum disease. Through the use of lasers, it can correct the condition and help regrow healthy gum tissue. Due to the minimally invasive nature of this procedure, there is a very short recovery time compared to that of osseous surgery. You can learn more about LANAP on this website. 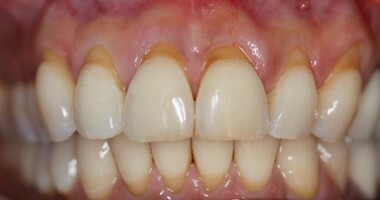 Bone grafts serve as a platform to regrow new bone to restore stability to your teeth. 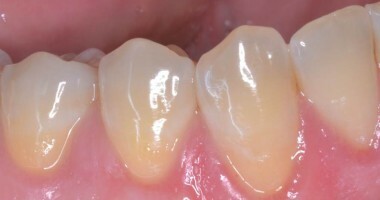 Soft tissue grafts can reinforce thinning gums or areas where gum recession has occurred. Osseous surgery is recommended when there is bone loss surrounding your teeth. 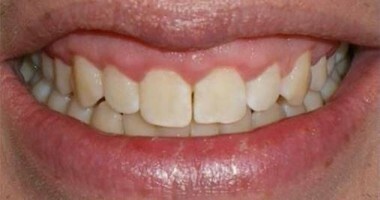 It is prescribed for people that have not responded to nonsurgical treatment like gum therapy. 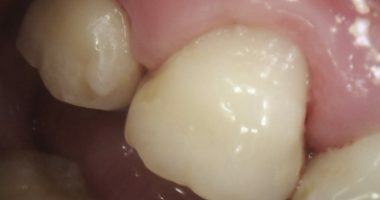 Osseous surgery is a traditional procedure that eliminates gum pockets by taking away the infected gum tissue and diseased bone. “ Dr Gardner is amazing! She is extremely gentle, and has a wonderful manner. I am the sort of person who loathes going to the dentist, but I leave her office literally with a smile on my face. 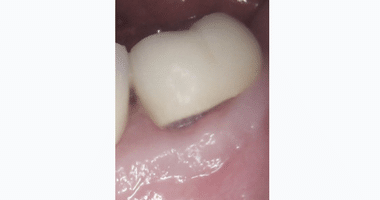 “ I recently had Periodontist surgery with Dr. Lydia Gardner. She is absolutely amazing!! She is very caring and makes you feel at ease when you are in her care. She gets her own set of 5 stars from me. “ Dr. Gardner and her staff are lovely, professional and amazing. They treat me as if I am a family member. Their professionalism is 2nd to NONE. All of the work that they do is carefully administered and appropriately, quickly and diligently followed up. I can't say enough positive things about the dental experience that I have every time that I go to see them. “ Dr. Gardner was fantastic and I would recommend her any day. 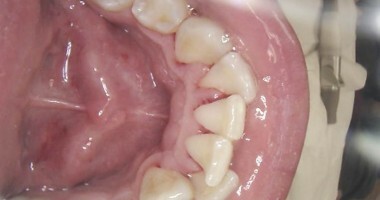 I had a gum graph where gums were taken from the roof of my mouth and then graphed onto an area were the gums receded. While not painless, it was without incident and fairly simple. The worked performed is excellent and healed beautifully - you'd never know. “ I was truly a nervous wreck when I had to go. But last week while have my teeth deep cleaned, I fell asleep. At first I thought I was dying because I was getting drowsy and had no pain. It was feeling just that good. And when she said "all done", I opened my eyes and said "Oh snap", I fell asleep for the first time in my life at the dentist." I'm actually looking forward to my next visit. “ I highly recommend this practice. Dr. Gardner is an extremely skilled, highly professional and kind periodontist. 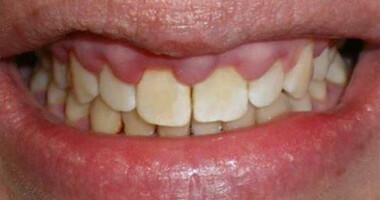 She makes every effort to preserve teeth using laser therapy rather than just pushing to extract and implant. I never feel rushed while there, and she explains what she is doing every step of the way. After my last procedure, she even gave me her email and cell phone, so I could call or write with any questions or concerns (and yes, she quickly answered my emails!). The staff is very personable, as well. Periodontal work is no joy, but I could not be happier. It is great to know I have this team on my side! “ Very anxious and generally a "dental phobe" - was dreading and frightened prior to the procedure. Dr. Gardner VERY reassuring, calm, smooth, highly professional. Very pleased and relieved with this experience. “ Cailin only performed gum therapy on half my mouth because of insurance purposes. But let me just say, I could really feel the difference immediately afterwards... My mouth down below my teeth felt so clean! It's almost hard to explain. Also I hate shots but she gave me a truly painless shot. and she gave me like 10 probably. Cailin is so so nice and comforting. 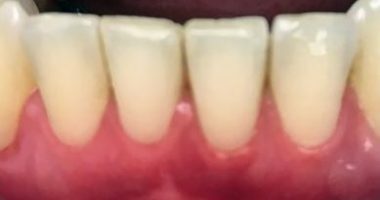 I since went back and did the other half and I'm shocked at how much visibly cleaner my teeth are and how much healthier my gums look. 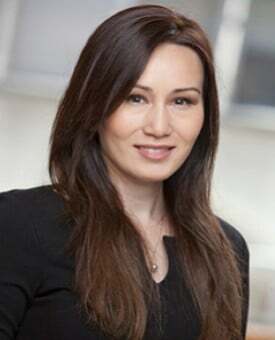 “ Dr. Gardner is very understanding and knowledgeable.